Home > Planning & Design > What Type of Bachelorette Party Is Right for You? 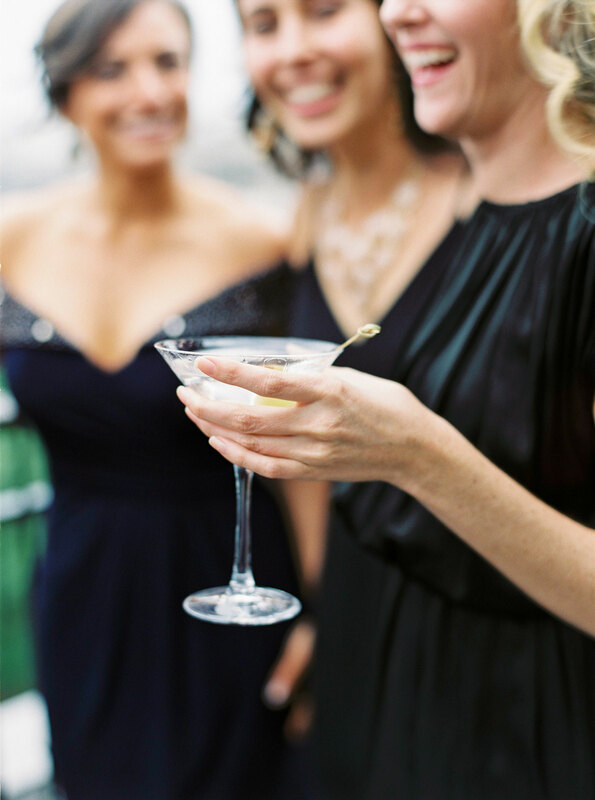 What Type of Bachelorette Party Is Right for You? There are several different styles of this festive fête. Bachelorette parties are a surprisingly recent phenomenon. Though there were soirées – such as bridal showers – thrown in honor of a woman getting married for as long as traditional weddings have existed, it took until the 1980s for proper bachelorette parties to become a major trend. Bachelor parties, on the other hand, had already existed for decades before society relented that the boys shouldn’t get to have all the fun. For a while, it seemed in order to have a “real” bachelorette party, it had to be drunken and debaucherous, with lots of phallus-related paraphernalia. For some, that might still be how they want to celebrate their final days as an unmarried woman – and that’s absolutely fine provided no boundaries are crossed – but for others it just doesn’t fit their personality. There are endless ways to celebrate at a bachelorette party, so it can be overwhelming to figure out what you want to do for yours. One way to narrow it down is to figure out what type of party is your style. This is how most people picture bachelorette parties. It may involve a trip to Las Vegas, another popular party city, or even just a lot of barhopping through your hometown. Just because you want something relaxed doesn’t mean you can’t still have a weekend away. Sure, this could be a slumber party at home, but renting a house with your closest gal pals to lay out by the pool will give you the right vibes while feeling a little more exciting. At first glance, this style of bachelorette party might seem more like a bridal shower, especially if you decide to enjoy high tea. A dinner at the best restaurant in town with all the women closest to you might be just what you need. Bachelorette weekends are more common nowadays, but some brides celebrate with a multi-day trip to an exotic location. If you choose to go this route, just make sure it won’t be a financial burden on your guests. Get ideas for bridal shower themes and discover the pros and cons of a large bachelorette party.